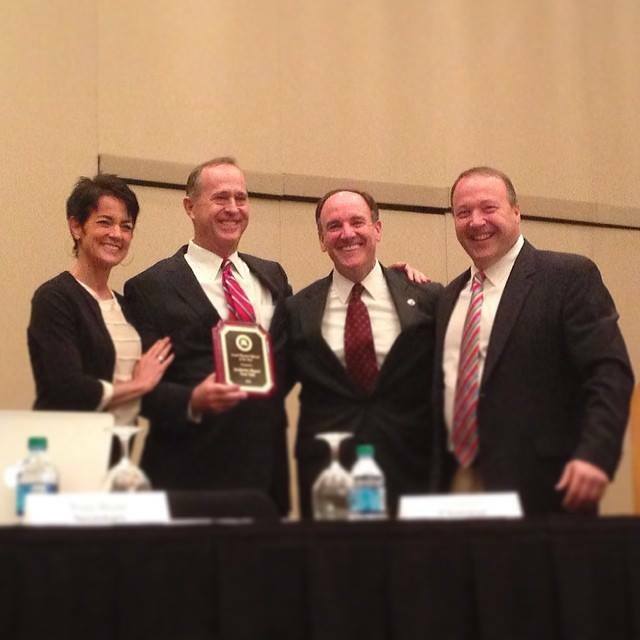 The Orange County GOP named Anaheim Mayor Tom Tait as the 2013 local elected official of the year. Congratulations Mayor Tait! February 18, 2014 by Save Anaheim.